Building lot for sale in the Cabin City subdivision of St. Regis, Montana! Property has beautiful valley views with no interstate or railroad noise! 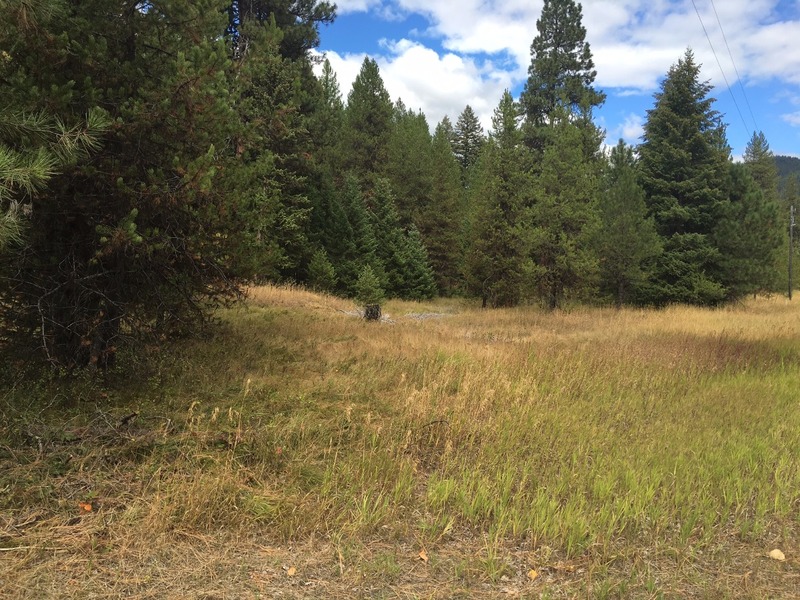 Lot is on a county maintained road with a shared driveway on the Northeast boundary of the lot. No improvements. Property is in a desirable location with year round access at the West end of Mineral County. Twelve Mile Creek is just a walk away. Rock Creek, the St. Regis River, Camels Hump and the Boyd Mountains surround this incredible property. NKA Mullan Gulch Road St. Regis, Mt 59866. Call George or Bessie at 406-822-4415 for more information. Priced At $25,000.